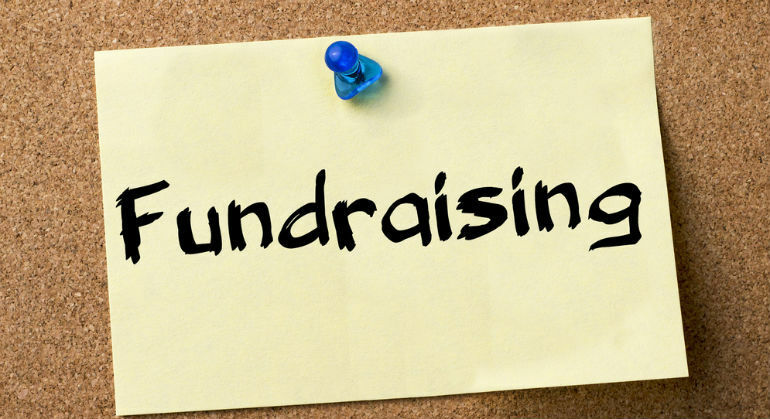 Fundraising is sharing God’s mission and the specific vision God has given us for fulfilling His mission for our congregation or ministry. Fundraising is sharing the vision with those who feel led to fund the vision. Sharing the vision is an act of generosity that calls for a generous response from the giver. Fundraising is an invitation to proclaim the gospel through providing resources for the fulfillment of the vision. To fail to invite people to participate in vision fulfillment is to hoard the vision just as many congregations and ministry are so concerned about their own vitality and vibrancy that they hoard the gospel.